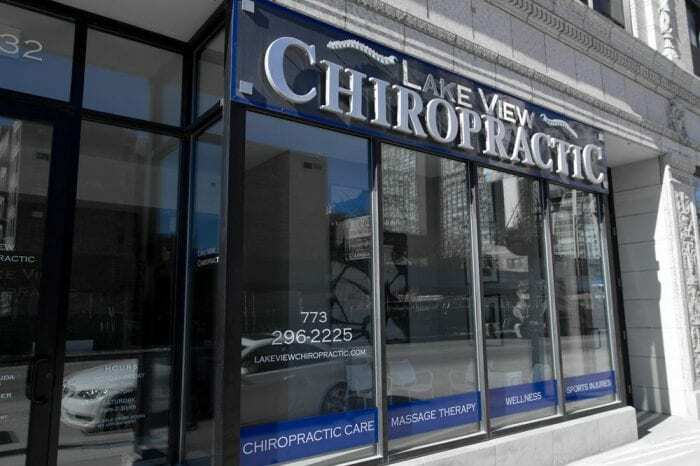 With locations in Chicago and Hobart we are the regions premier pain care and management practices. Our multidisciplinary practice treats the whole person with Doctors specializing in Pain Management, Chiropractic, and Weight Management We treat thousands of patients suffering from chronic pain syndromes. Let us help you get back to normal life. We specialize in the treatment of injuries and pain from sport, work or car injuries to conditions as common as arthritis or back pain. We are caring pain management experts with decades of experience. Our team includes nurses, chiropractors, doctors, and physical therapy experts.